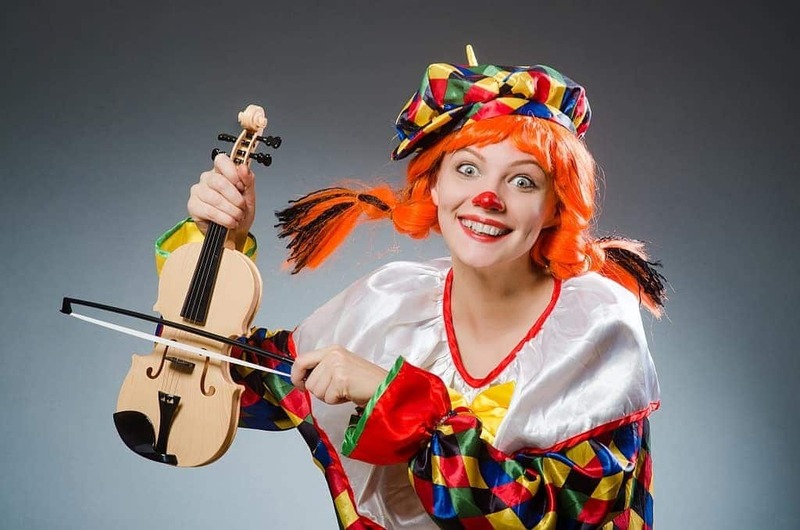 Clown Songs for preschoolers through second grade. Just how funny I can be! Tune: Did You Ever See A Lassie? Move this way and that? Move this way and that way. Let each child have a chance to show off their tricks. I’m a little clown short and fat. A funny clown in a big tall hat. A funny clown with green hair on his head. A funny clown so tiny and small. We are all clowns today. Do this and do that? Do this and do that. Silly clown, silly clown wearing funny clothes. Silly clown, silly clown with one big shoe. Silly clown, silly clown big glasses on your eye.